Looking for a place to host your next dinner party or corporate event? We offer corporate and private dining options to suit any occasion! 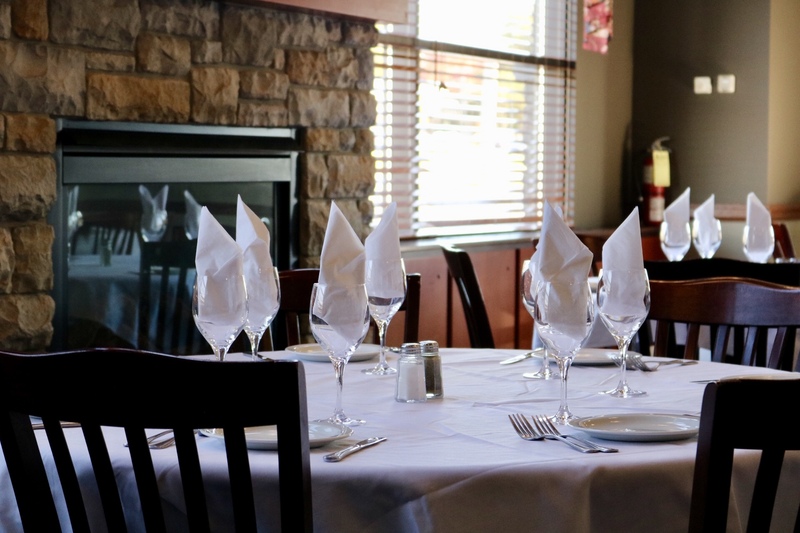 From intimate gatherings with family and friends to corporate functions for the office, we can accommodate 12 to 70 guests with custom menus available for lunch and dinner. Celebrate with us and we will work within your budget to provide an outstanding meal for your group, served in our elegant dining space. Private Events in Sault Ste. Marie: Steaks and seafood is the major specialty food stuff of North 82. If in case you have a love for these, you will certainly relish the special taste provided by North 82. Team your favourite drink selecting from lots of options. You, your buddies and your loved ones will have a prolonged taste of the food and beverages served here. For a long time, the city of Sault Ste. Marie has been inviting visitors from all around the world. North 82 is one such popular eating venue where the travelers surely enjoy their food. All vacationers delight in their favourite dishes while they are here. The feel in this restaurant is tourist-friendly providing scrumptious meals for excursion lovers. Make your Sundays peaceful and scrumptious with North 82’s Sunday brunch menu. North 82 is an excellent dining choice if you want to enjoy family-time. Whether it is a great family function or it is a family of 4 members, this place is just the suitable choice for happy moments to be appreciated eternally. In addition, should you wish to host a birthday party or plan special dinner event, we have party rooms too. Do you have a good gang of pals along in this city? Come and savor the refreshments and long conversations with your buddies at North 82. Private Events in Sault Ste. Marie: At North 82, customers will find an amazing menu. There is something for everyone to try. All dishes have been priced competitively. The restaurant’s highly skilled and professional chefs ensure to deliver a great taste so you get the value for your money. At North 82, the visitors feel at ease since they are greeted warmly by the well trained and skilfull team. The restaurant makes certain that their personnel are well experienced to handle a huge number of visitors coming to their restaurant. The city of Sault Ste. Marie presents one of the excellent dining alternatives like North 82. With crisp, neat and cozy ambience, this dining location provides you with the tastiest snacks also. Just pay a visit to us and try our meals now. 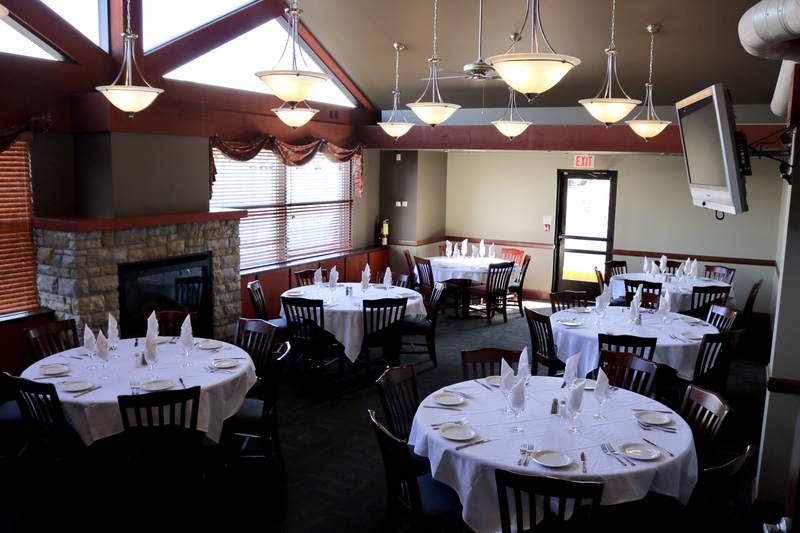 Private Events At North 82 Restaurant in Sault Ste. Marie ON call (705) 998-0553.